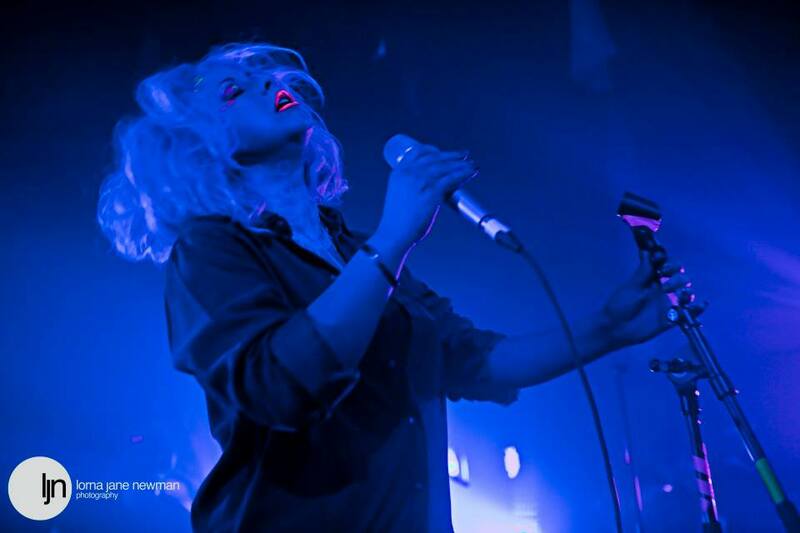 Victoria Gugenheim created the UV makeup looks on the band and Charlotte herself for Charlotte Church’s BBC filming of and live London gig “Entanglement”, created for the release of Charlotte’s new EP, FOUR. The events were a perfect blend of art, science and finely tuned vocal styling. Victoria is a passionate advocate of art and science coming together, and this was a perfect way of mixing these passions and showcasing them with someone who is equally as passionate about the integration of these disciplines. 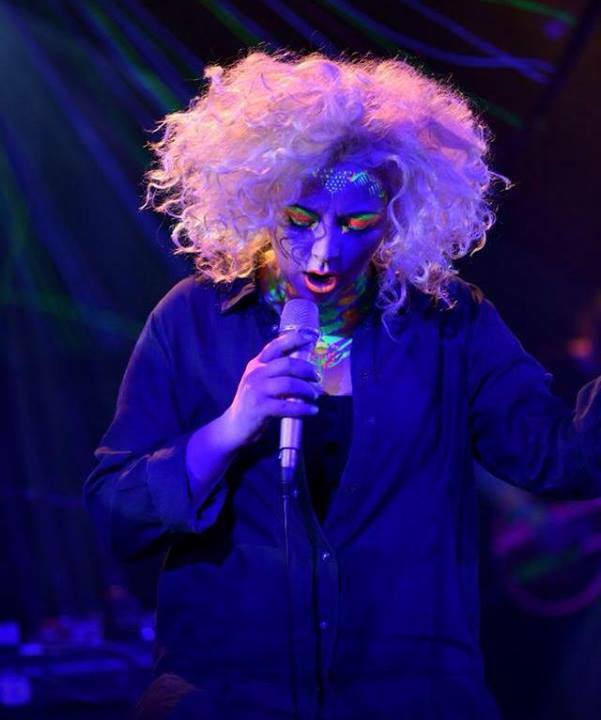 The events contained a 14 piece choir, a 5 piece band and Charlotte herself who were adorned in UV bodypaint and makeup for the show. 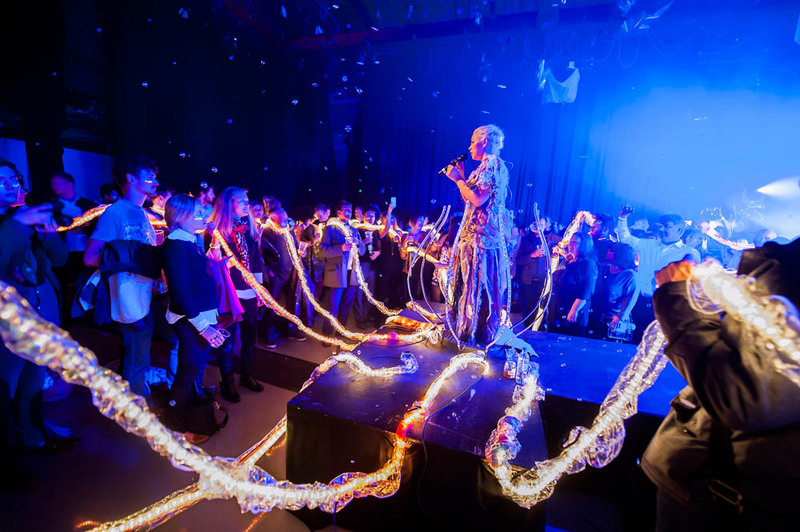 Tentacles being held by members of the audience, their colours changing and morphing with the help of Zoe Howerska, costume designer. 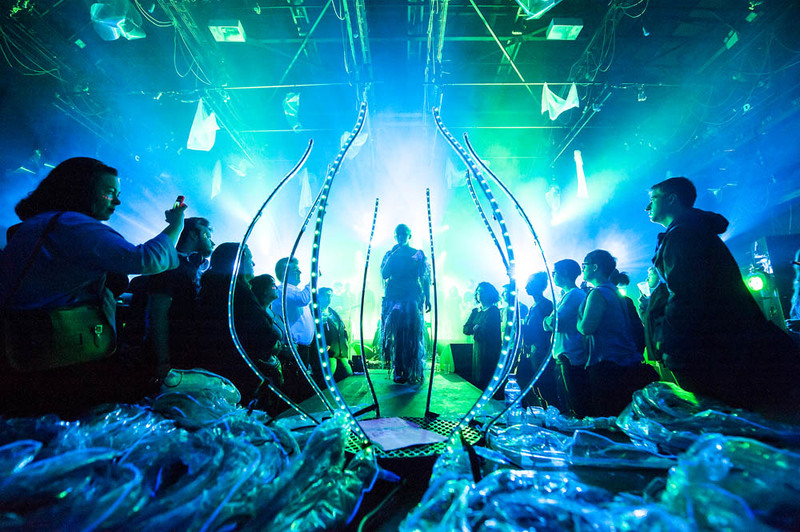 The Jellyfish symbolised Charlottes’ love of biology and the concept of Entanglement, the main angle of the show. This was the first day of the makeup test on set before the gig proper, which was then used for the press releases. 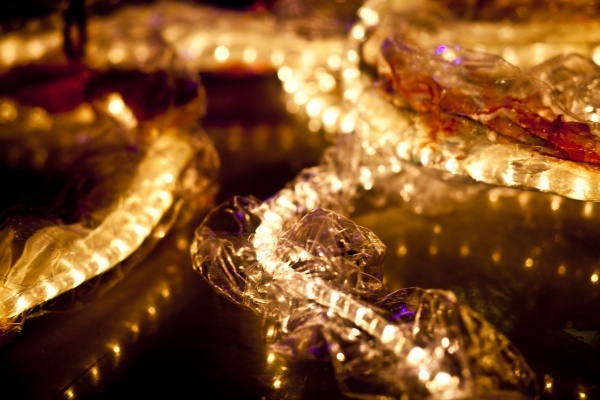 Tentacles created by Zoe Howerska to showcase the concept of Entanglement. The tentacles were given out into the audience to show that we were all connected.